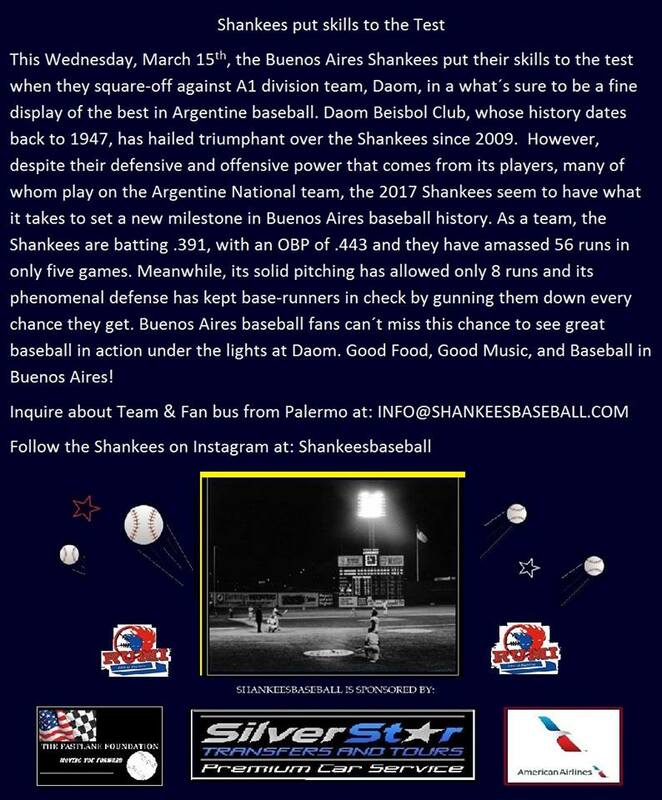 The Buenos Aires Shankees – Page 2 – Bringing Expat baseball to Buenos Aires since 2008! Autumn in full swing, the Shankees too! It’s a chilly Buenos Aires night, the first of many it seems as the leaves begin to fall from the trees. Autumn is in full swing it seems, and so are the Buenos Aires Shankees. Those familiar with Shankee folklore may recall the game between the Shankees and Cubans in the final game of the 2009 season. Those unfamiliar simply need to know that was as close as the Shankees ever got to winning the division title; until now! Undefeated at 6-0, the Shankee hitters have simply overpowered opposing pitchers while simultaneously daunting defenses through their aggressive base running. 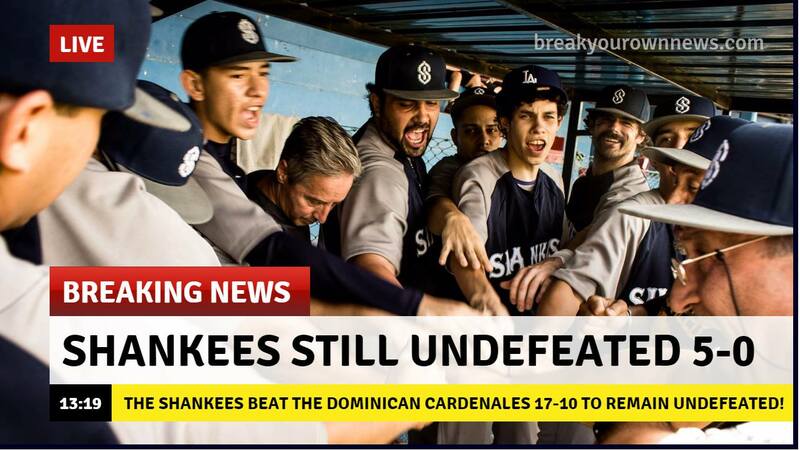 The Shankees have amassed more runs and allowed fewer runs than any other division team and thus seem well on route to their first division title. 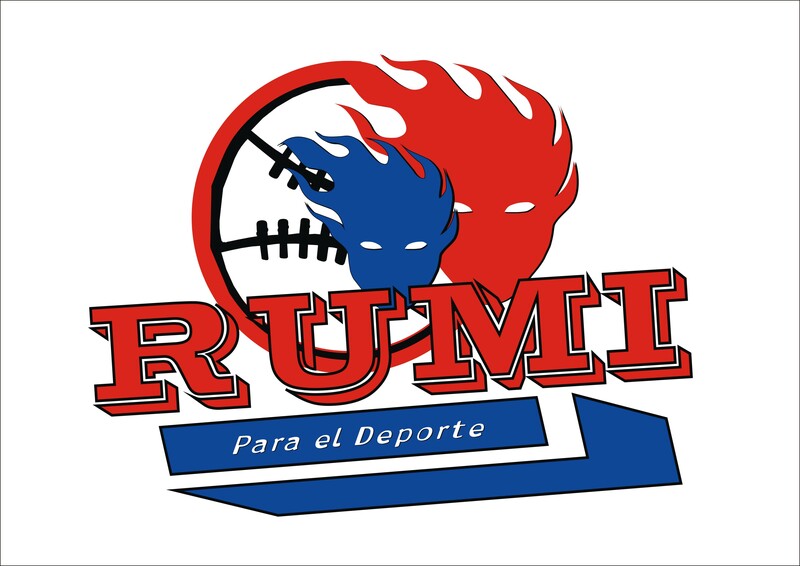 Team president Paul Perry, together with manager Jay Bartelli and U.S talent recruiter, Scott Weaver, have done an outstanding job putting together this winning ball club, starting with Jeret Adair, the first US recruit to say, “Yes” to the experience of playing Shankees baseball in Buenos Aires. Adair has turned out to be a superb first baseman and an overwhelming hitter; batting over 600 with 10 rbi’s in just five games. Fabain Placencia was the second US player to journey over the rainbow. The native from the Florida Keys has been key to the Shankees success by way of his poise on the mound. Placencia has an unbeaten record with an ERA of 2.00 and has been awesome at the plate as well with a batting average of over 600. Sammy Carter followed. The Los Angeles native, who had a brief stint with the Dodgers, has perplexed opposing pitchers by way of his offensive power, driving pitches deep into the hollows of Buenos Aires baseball fields. Sean Stevens, the most recent addition to the team and who went 4-6 in his first appearance wearing the Shankees blue, looks to help set the final course for that elusive division title. Locally, it’s been the Venezuelan connection of Gabriel DiSabatino, Wilfredo Martinez, and Cesar Bracho teaming up nicely with Argentine siblings Mariano and Lucas Boccardo. Catchers Ivan Zapata and Inaki Picco look to get into the mix, together with pitchers Angelo Martinez, Rafmil Rodriguez, Pedro Noguera and Hector Silva. 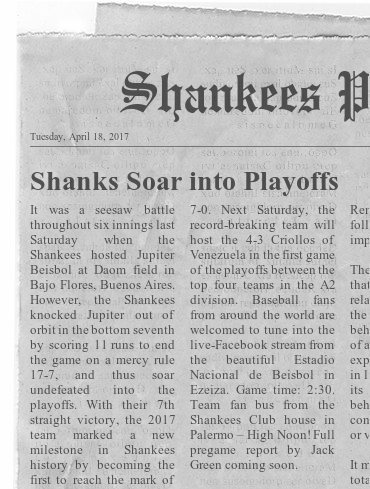 The Shankees host the struggling Jupiter team at home in Daom this Saturday, looking for their 7th straight victory and a new milestone in Shankees history. Reporting for the Shankee Press, Jack Green. Saturday, April 8th, 2017. Buenos Aires, Argentina. Despite an 80% chance of rain and 99% humidity, players and fans boarded the Shankee bus from the team’s clubhouse in Palermo. One hour and some minutes later, the traffic-weary group arrived to the beautiful Estadio Nacional de Beisbol in Ezeiza and to the revitalizing site of baseball being played in Buenos Aires. First off the bus was Coach Jay Bartelli, who according to Shankees President, Paul Perry, has done a great job leading the team to a 5-0 record and is an intricate part of the Shankees success puzzle. “Bartelli’s done a fine job taking the Shankees to where they are now. We are playing phenomenal baseball, and that’s thanks to his dedication and effort,” States Perry, on hand to witness another epic battle between these two ball clubs, whose history dates back to the 2009 season and their first final. The Shankees got it going in the first inning with two outs courtesy of aggressive base running by Jeret Adair and Sammy Carter, and timely hitting by Sean Stevens and Mariano Boccardo. The Cubans battled back in the bottom first and scored a few runs of their own courtesy of a rare pair of Shankee errors perhaps due to a case of Cuban jitters. Nevertheless, the Shankees were set out to give it their all. Starting pitcher Fabian Placencia led the way with his 140 pitches as his defense helped keep the Cuban heavy hitters in check through nine. Starting catcher Lucas Boccardo had a solid day behind the dish, throwing out a pair of Cubans trying for second. The Shankees had a two-run lead going into the bottom of the third thanks to a booming triple into deep left-center by Sammy Carter followed by an RBI sac fly by Mariano Boccardo, who had a 3 rbi day. The Cubans tied the game at five in the bottom sixth but the Shankees defense stepped up and manager Jay Bartelli pulled his offensive strings. Cesar Bracho reached first and quickly stole second. Gabriel Di Sabatino laid down a beautiful bunt along the first base line, causing the Cuban pitcher to overthrow the first baseman allowing Bracho to round third base undeterred as the ball rolled into the vastness of foul territory. Sammy Carter managed to reach third again and tagged up to score off Mariano Boccardo’s second sac-fly, which gave the Shankees the decisive late inning lead. With the Shankees up 7-5 in the bottom of the ninth and its defense clicking, the Cubans chances of a comeback were as slim as the sun breaking through the dark clouds rolling in. The game ended on a controversial call at first base; just before the heavy rains began to fall. “I’m really happy with what I saw here today. I’ve always felt that success on the field comes from finding the right players and matching them with the right coach. I still find it hard to believe that barely four months ago, the Shankees only consisted of three players. There are now over twenty Shankees on our roster, and all of them got the skills we’re eager to welcome,” stated Perry. Manager Jay Bartelli, for his part, has done what no other Shankee manager before him has been able to; defeat the Cubans twice in a row. 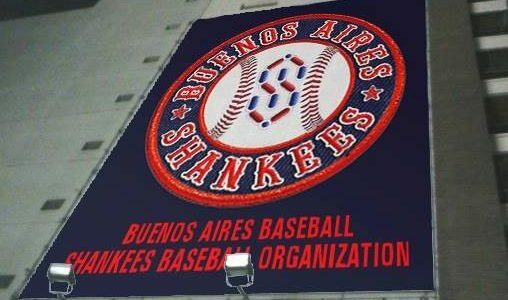 The snappy veteran coach from Jersey is boasting the division’s best record and looks poised to lead the Shankees to the pinnacle of Buenos Aires baseball. 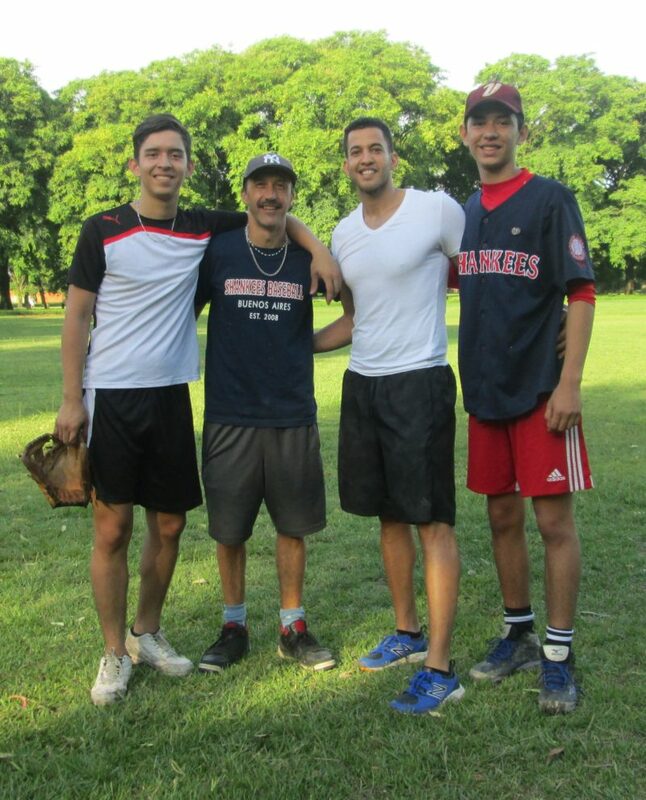 Former Cleveland Indian pitcher and current MLB scout, Charlie Vargas, took time away from his Buenos Aires vacation to visit a trio of Shankees at the beautiful Bosques de Palermo. New Shankee on the block, Iñaki Picco, lefty ace, Julio Bracho, and his battery mate and older brother Cesar Bracho, took part in a three hour pitching clinic by the former big leaguer. Also on hand were team President Paul Perry and team Manager, Jay Bartelli, who look to assemble a winning team based on talent and chemistry before the season starts in mid-February. “Our young players gained great insight today. I´m so glad they were given this opportunity,” stated Perry after the workout. Julio Bracho, who debuted last season with 8 Ks in nine full inning against the Japanese Association team from La Plata, looked ecstatic as the former Indian showed him the ropes. Older brother Cesar commented, “It was a great workout. I really needed that.” Hopefully Vargas is the first of many former big-leaguers that make their way down to BA and share their passion for baseball with the Shankees.